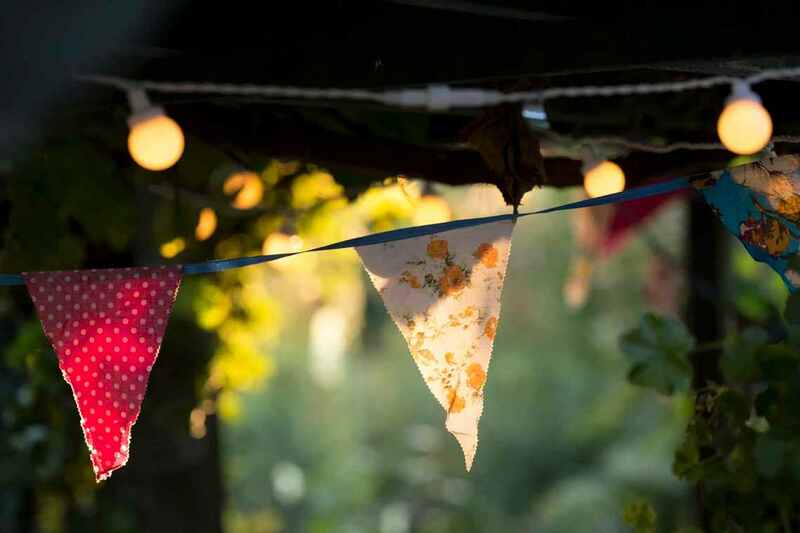 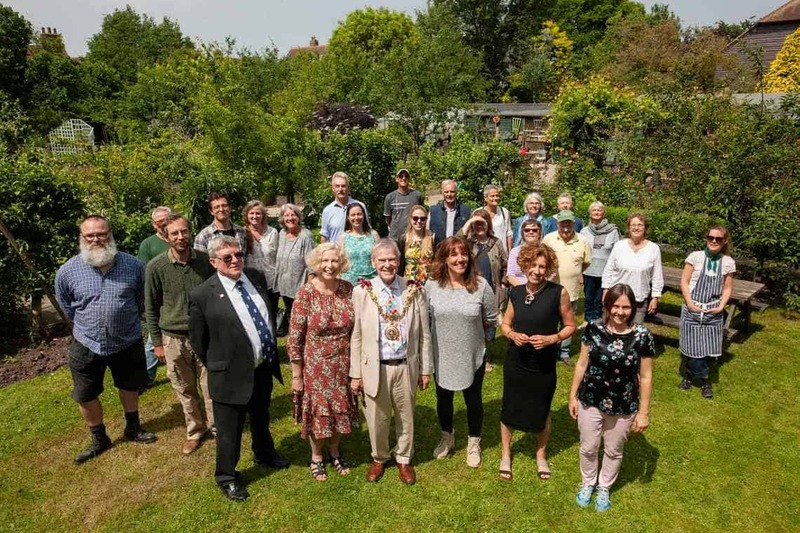 Our annual Garden Party in 2018 was a great occasion - music, food, colour, fun and lots of lovely people. 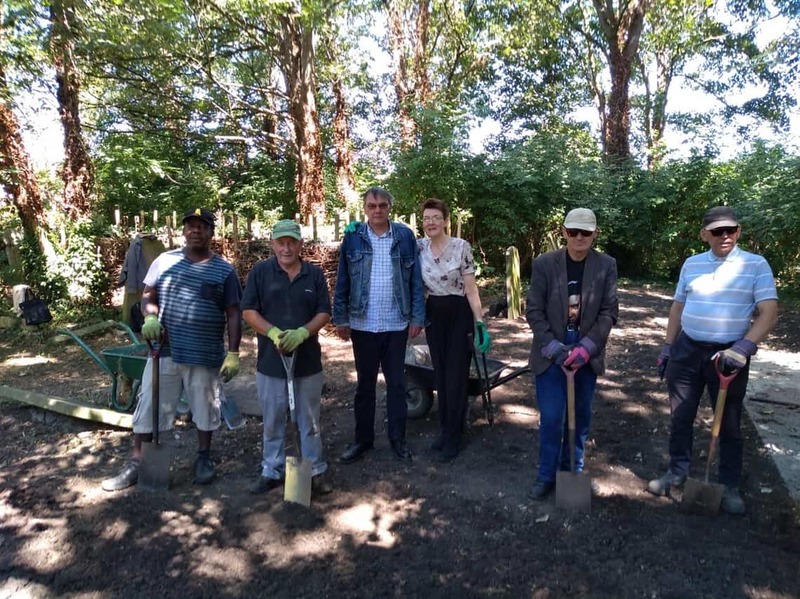 With spades, forks and gloved hands, the members of the Ground Force Action Team painstakingly went to work. 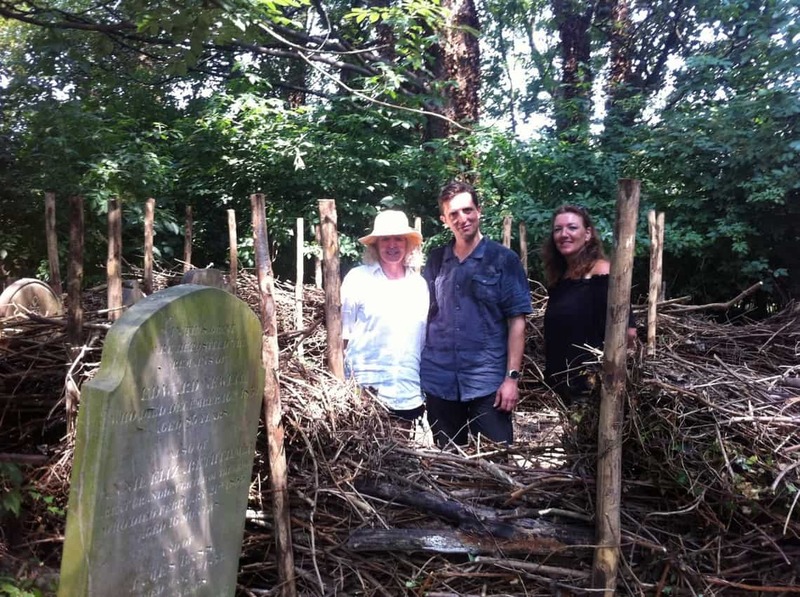 Our experiences in building a dead hedge for our Community Garden. 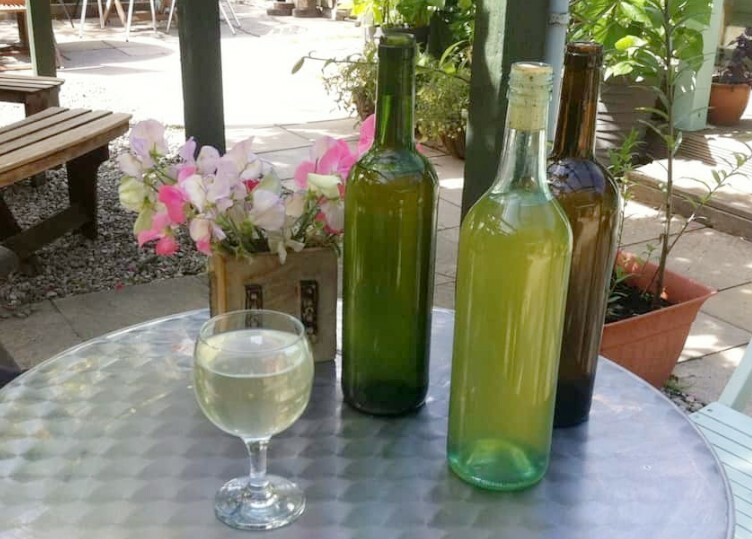 Here we describe a simple little project - making some delicious Elderflower Cordial, Mmmmm!